A new initiative introduced by Suffolk Cricket has proved to be a great success. The Suffolk Cricket Winter Coaching Programme offers players of all ages and abilities the opportunity to develop their game during the close season. 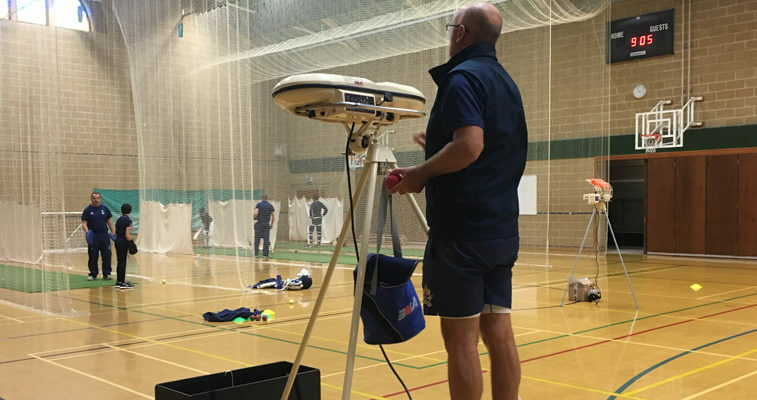 Whether you’re a batsmen, bowler or keeper wanting to improve technically, physically, tactically or mentally our coaching team are here to help you. The sessions are open to players of all abilities, adult or junior (juniors must be in Year 5 or above). The sessions are priced at £30 per hour per lane (with 2 people permitted be lane).